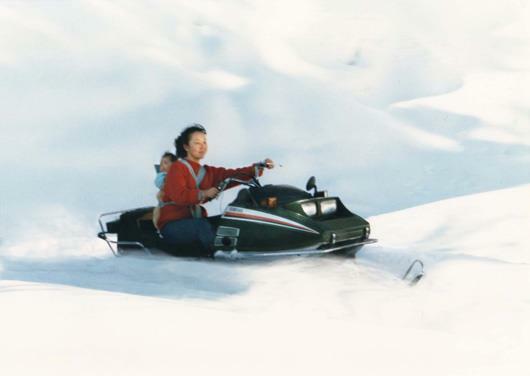 My daughter and I, 27 winters ago at our mountain house in Nagano, Japan. 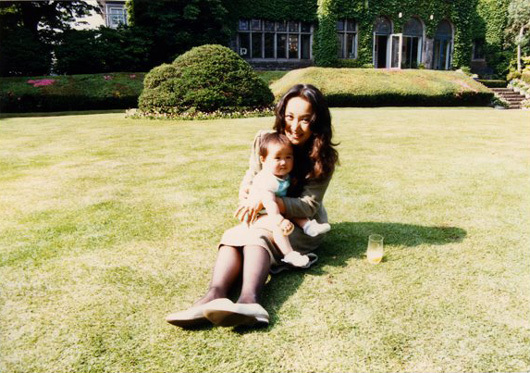 My daughter and I at the former Australian Ambassador's residence in Tokyo in 1986. 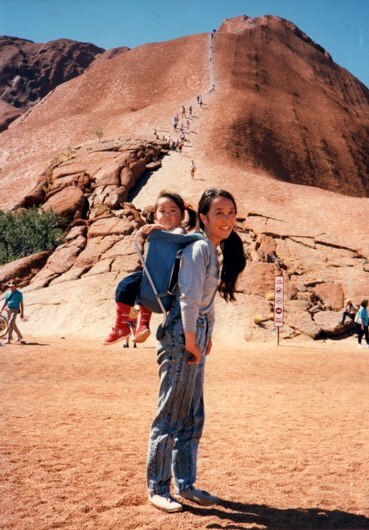 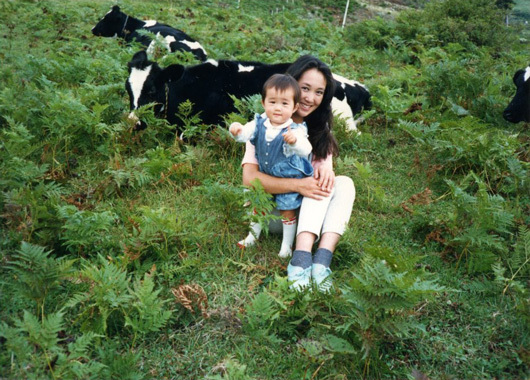 My daughter and I at Yamada Farm, Nagano, in 1986.